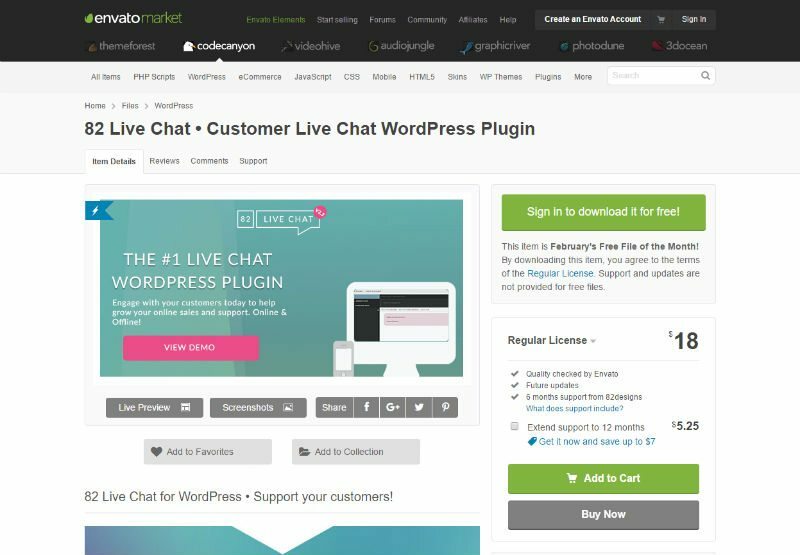 If you never bought a WordPress theme or plugin, it’s very likely that you familiar with the well-known Envato Marketplace. 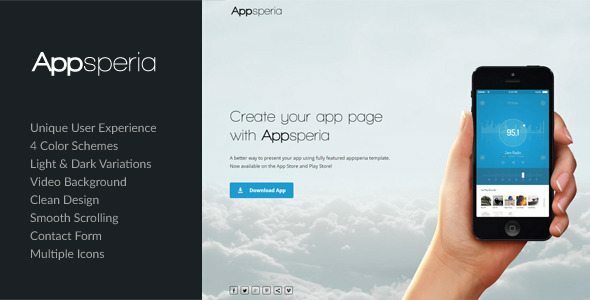 Comprising of ThemeForest, CodeCanyon, Videohive, Audiojungle, Graphicriver, Photodune, 3D Ocean. Every month each of the individual marketplaces gives you an item from the marketplace for free available to download free for that current month. Every month there’s something different on offer so I thought it’d be cool curate all the free items on offer in one place for your convenience. 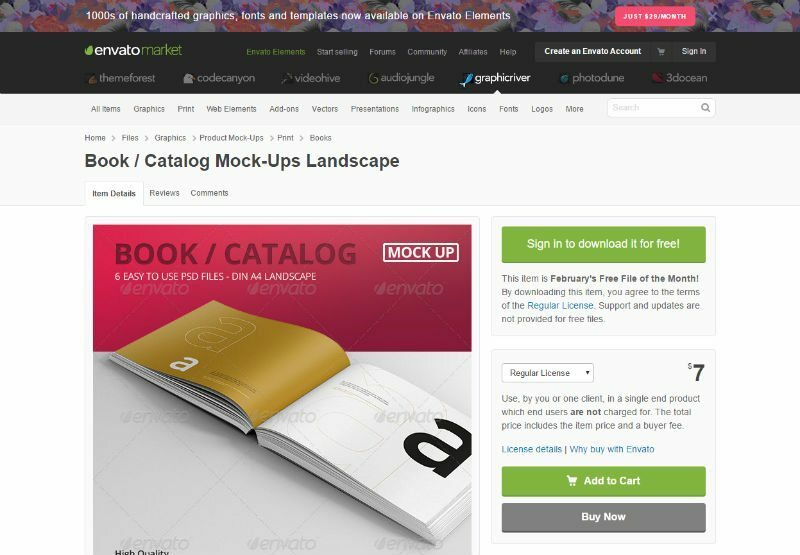 If you bookmark this page every month, we will update it with the latest item an offer from the individual Market Place available for you to download for free for that month. It’s a great opportunity to grab a fantastic bargain at 100% off the original price. Also be sure to subscribe to a mailing list as it will give you guys a heads up at the start of every month to let you know when you’re free items are available. 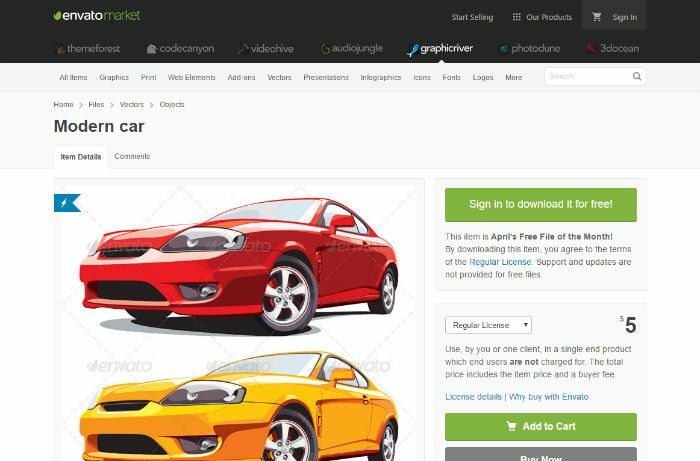 1 Without further ado let’s have a look at this April Envato free files. 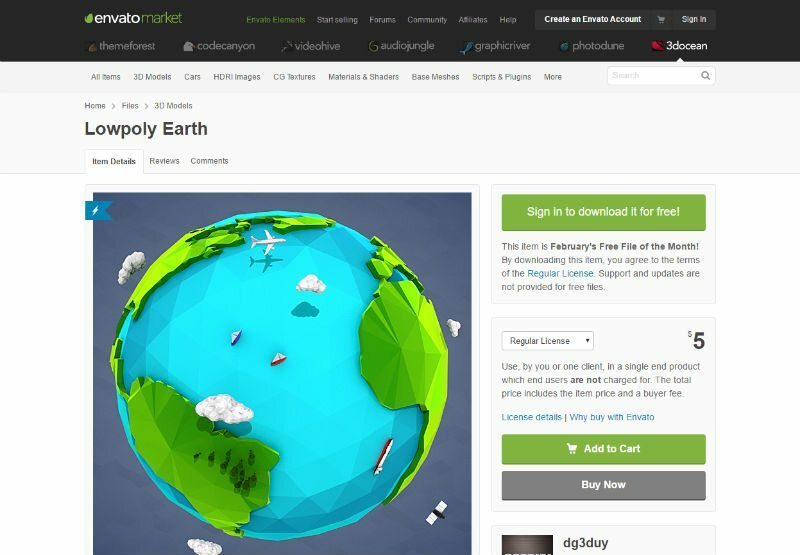 Without further ado let’s have a look at this April Envato free files. 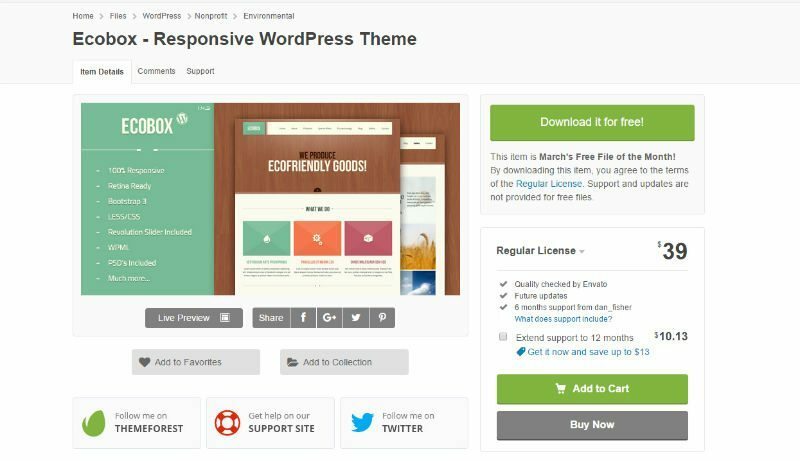 This is a templates marketplace in which you can download WordPress themes, HTML templates, Email templates and other CRM templates. If you’re thinking of creating a website, then you’re bound to find something in ThemeForest to suit your needs whether that’s a sales page template, WordPress theme or any other marketing materials you may want or need ThemeForest the place to go. option includes been able to set up a slideshow, color gradient, animation effect and auto responding contact form. Audiojungle, as the name suggests, is the MarketPlace which provides you with all your music and sound needs. If you’re looking for sound effects, music packs or even sound kits when it’s very likely that you’ll find something to suit your needs on audio jungle. It allows you to preview for sound in which your consider purchasing. It’s a 50s style sound effect which has an excellent jazz feel to it. Almost impossible to describe but I add you to go and check it out it’s free after all. 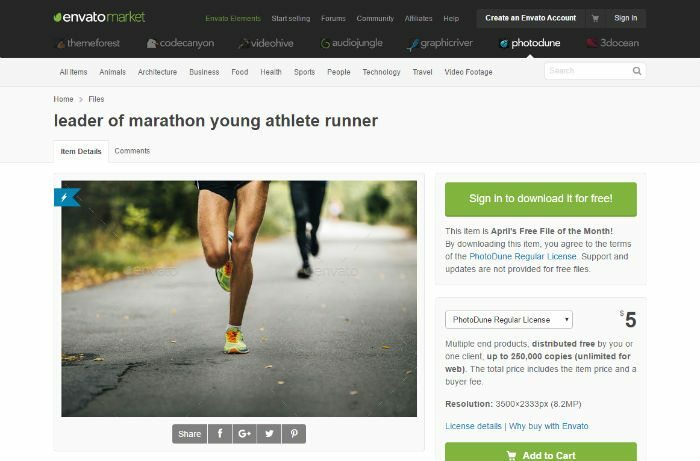 Videohive is a marketplace in which you can download stock video footage, logo sting, openers and other video displays. Anything video related can most likely to be found at Videohive. A user guide is included in to help you get up and running with over 25 different placeholders you’re bound to find something to incorporate in your video presentation. No external plug-in is needed, and it’s also available in full HD. 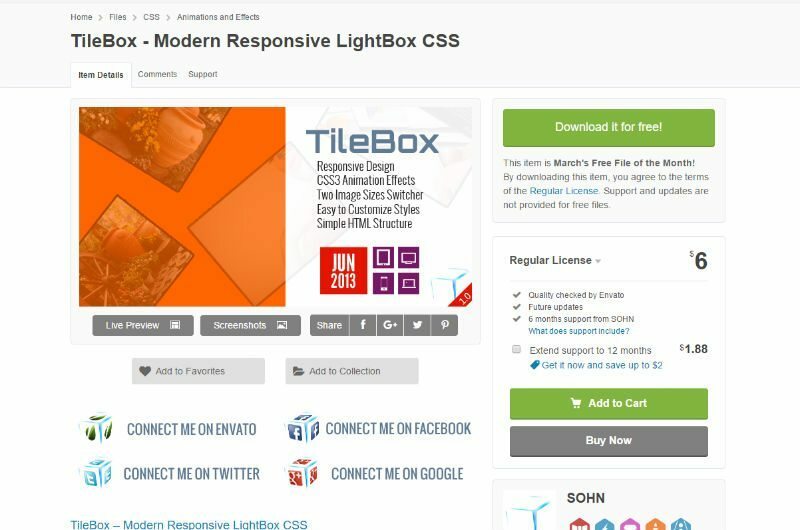 Graphicriver allows you to purchase vectors, graphics, infographics, icons, fonts, logos and other web elements such as menu item slider boxes and much more. 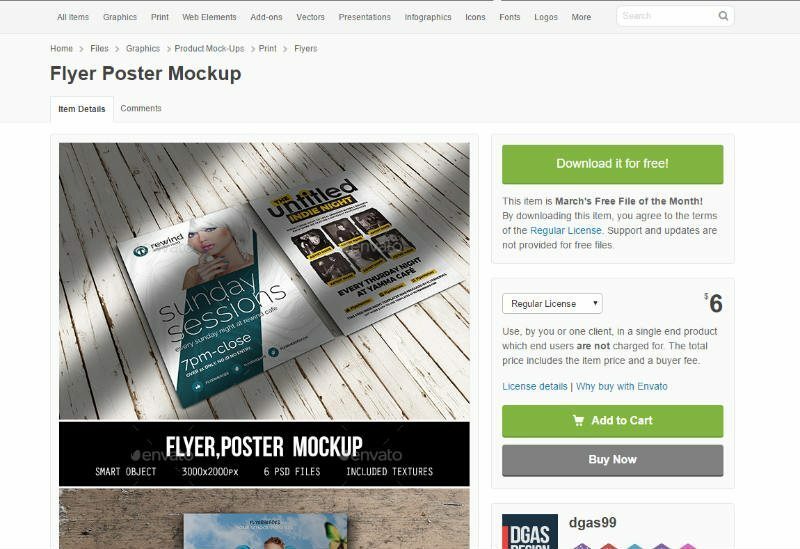 The price on this marketplace is relatively cheap and affordable compared to if you were to hire a freelance graphic designer or web designer. 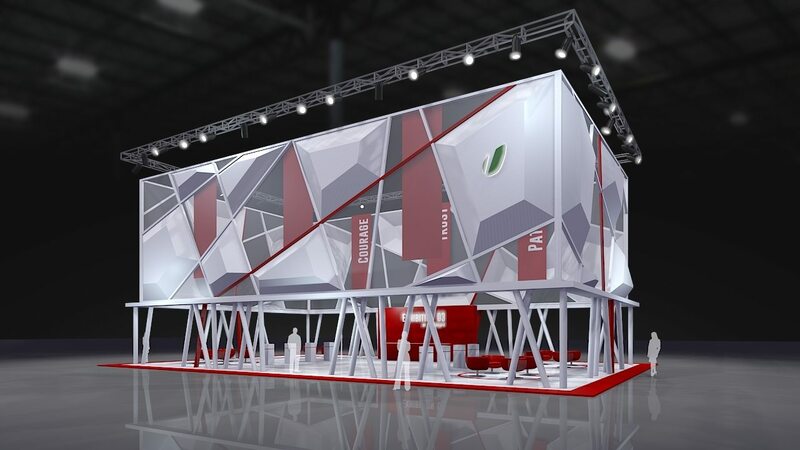 Over 15 realistic logo design in a real-life environment such as a building wallpaper and more textures. 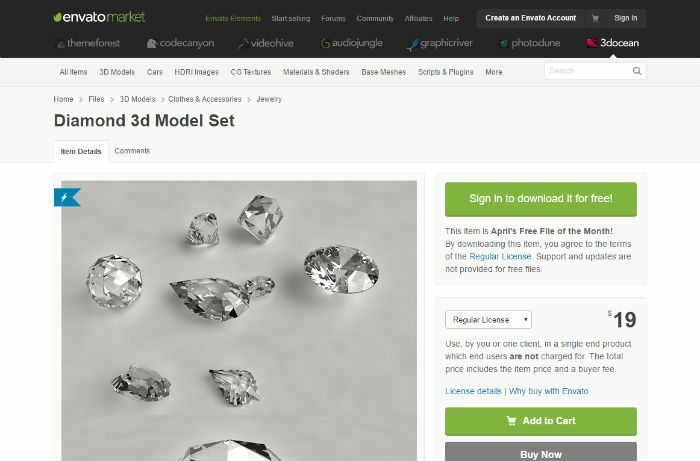 3d Ocean offers users 3d models of different models, cars, animals and a lot more. A cartoon style low poly flat map of the world for extremely fast rendering and 3D ready. 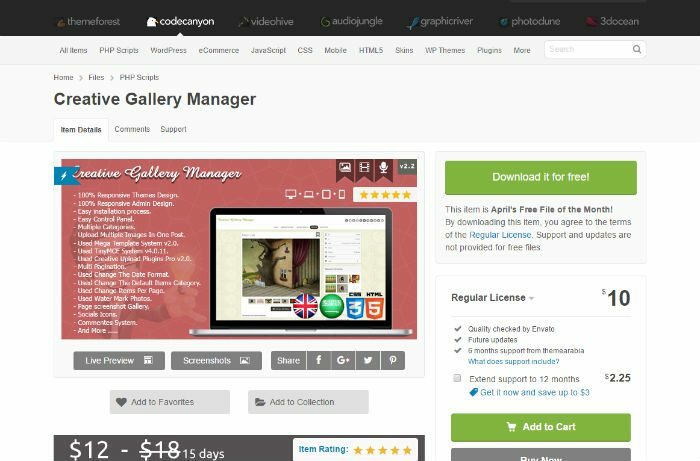 CodeCanyon allows users to purchase PHP scripts WordPress plugins HTML5 script and other code. With Almost eighteen thousand different code scripts there’s something from us every single idea you may have such as a sharing script, With approximately 18000 different code scripts there’s something for every single idea you may have it such as a sharing script, responsive slider, Chat scripts and a lot more. This plug-in allows you to create a YouTubr replica to import videos from YouTube. It lets users search videos directly from your website. Adsense placement included helping you increase your advertisement revenue. 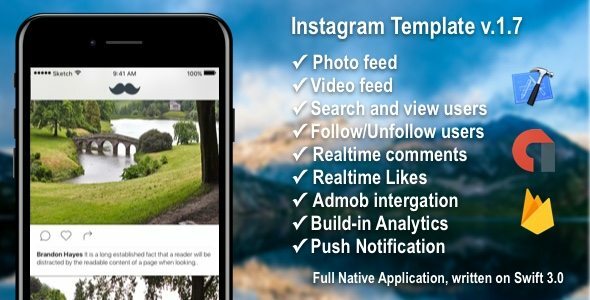 There’s cutting edge features include lazy load to improve your page loading speed. The control panel is user-friendly and easy to navigate if you ever get stuck there’s an in-depth documentation to help you out. 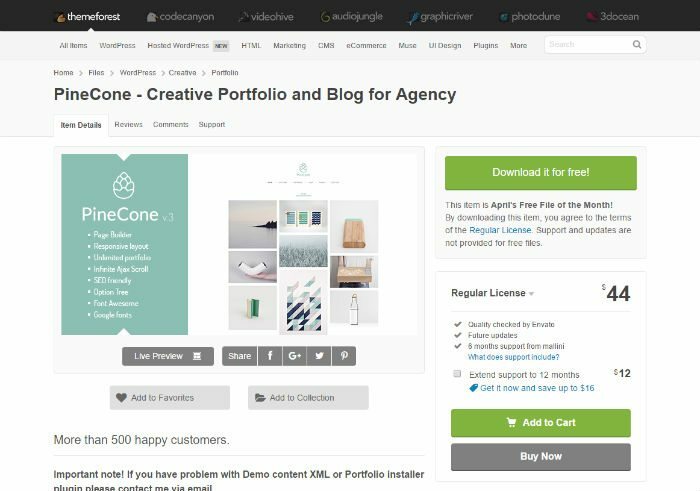 Photodune provides users wit royalty free photographs across a broad category field from food, business, health, travel and other areas. 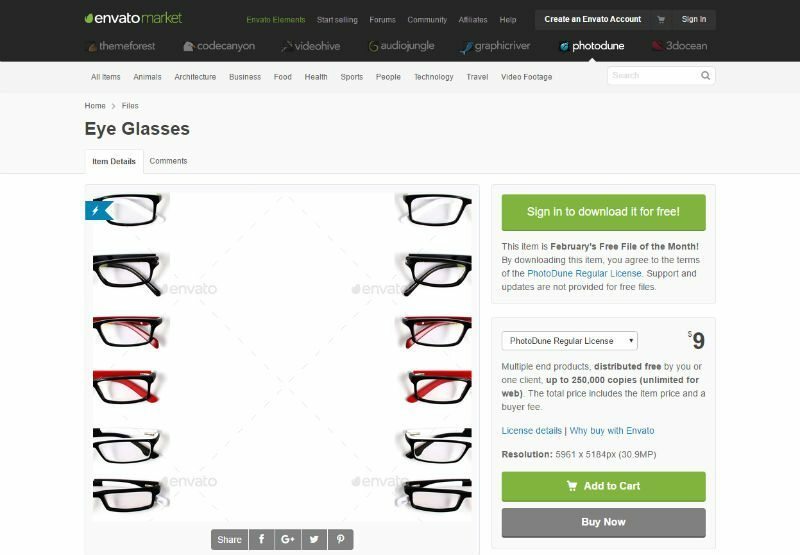 You can purchase a stock photo for as little as $1 with thousands of options to choose from. As the name suggest a picture perfect country road, waiting for you to unleash your creativity.